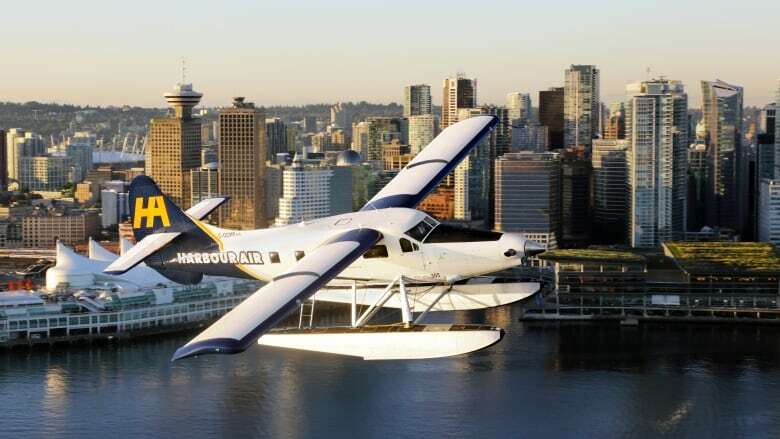 Harbour Air is North America’s largest seaplane airline, and has partnered with MagniX of Washington state to convert its fleet to electric. Harbour Air has the potential to be the world’s first fully electric seaplane fleet. Read more here. Chevrolet has unveiled a fully electric pontoon boat called Forward Marine First. The boat uses technology based off of the Bolt EV, hence Inside EVs christening it, the Chevy Boat EV. 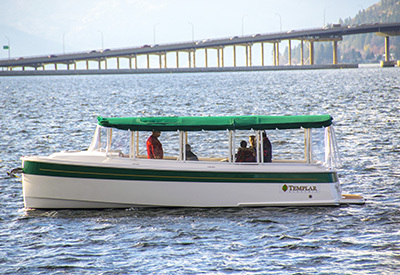 Closer to home, Templar Marine of Kelowna has started production of their 26 foot electric boat. Based on the Cruiser 26, Templar will also be producing other pleasure craft, ambulatory, touring and light cargo vessels. 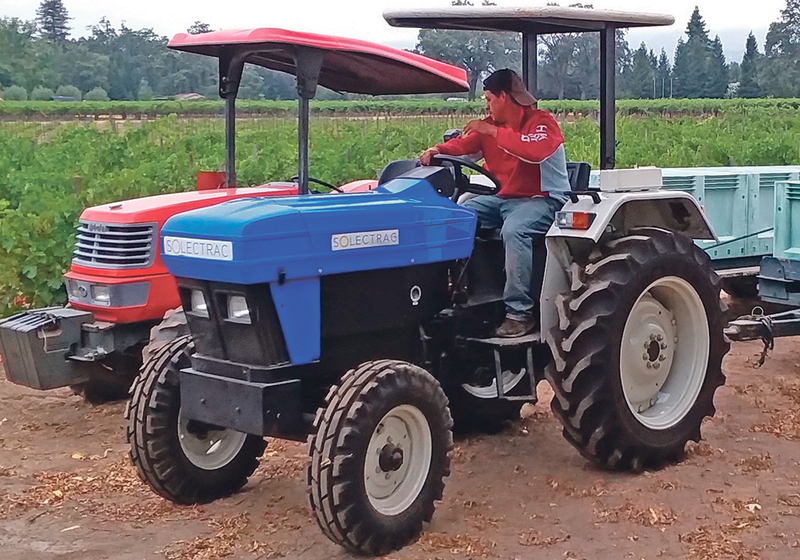 California company Solectrac has two electric farm tractors coming to the Canadian market. In addition to all-electric drive-trains and exchangeable batteries, the tractors use linear actuators, which are 20 times more efficient than hydraulics and work without the use of toxic fluids. What else is new? Send your stories to info@pluginbc.ca, and subscribe to the Plug In BC newsletter for updates.